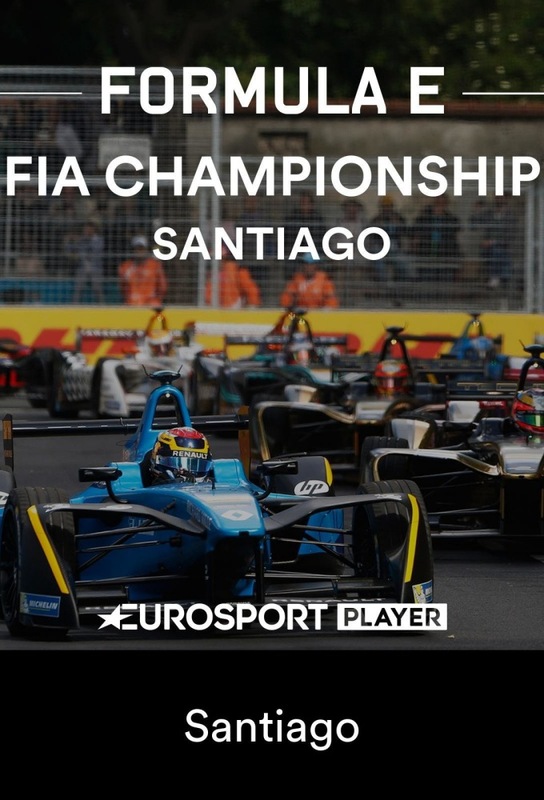 The 2019 Santiago ePrix (formally the 2019 ABB FIA Formula E Antofagasta Minerals Santiago ePrix) was a Formula E electric car race held at the Parque O'Higgins Circuit in the Parque O'Higgins of Santiago, Chile on 26 January 2019. 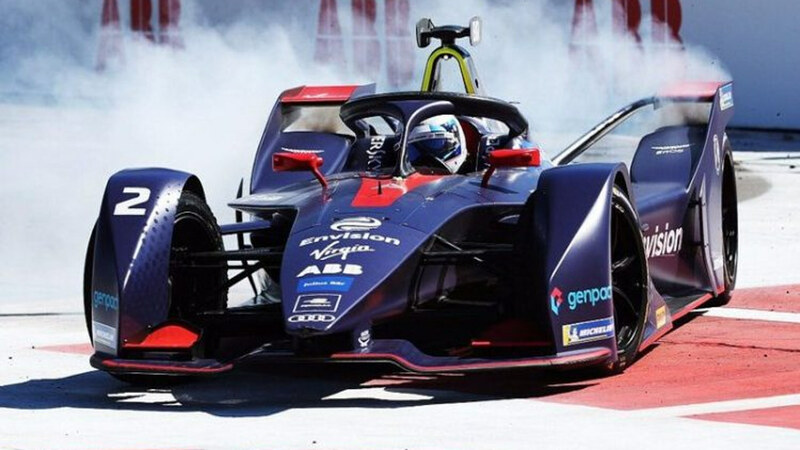 It was the third round of the 2018–19 Formula E season and the second annual edition of the event. 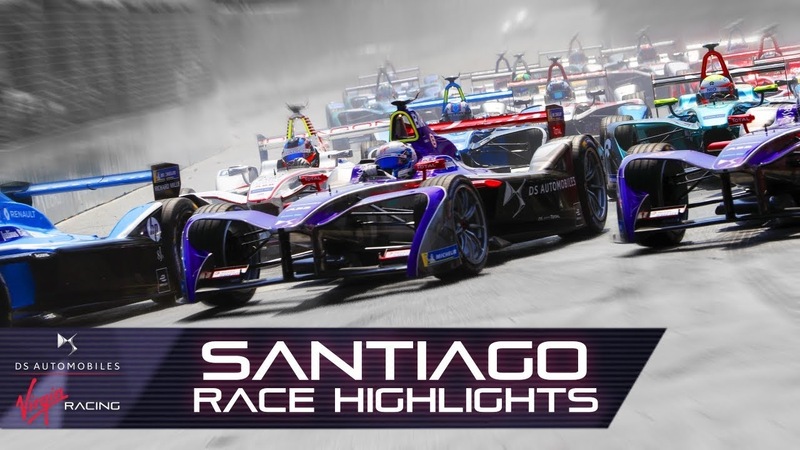 Sam Bird took full advantage of a costly error from Sebastien Buemi to score his and Envision Virgin's first win of the 2018/19 FIA Formula E season in Santiago. Bird, who started fourth on the grid in Chile, made early moves on Daniel Abt and Pascal Wehrlein before chasing down race-leader Buemi, who had looked primed to end a two-season wait for victory after inheriting pole position following Lucas di Grassi’s exclusion. Buemi had controlled the first half of the race, but a mistake under pressure from Bird sent the Nissan e.dams driver into the wall for the second time in the same day. Despite managing to crawl back to the pits, Buemi was forced into retirement with heavy front suspension damage.That promoted Bird into a race lead which he refused to relinquish, as the Briton went on to fend off a late charge from Wehrlein to claim his first victory since last year’s Rome E-Prix. Wehrlein capped off an impressive day to secure Mahindra’s third straight podium finish of the season and the ex-Formula 1 driver’s first rostrum appearance, BMW-Andretti driver and fellow FE rookie Alexander Sims finished third on the road but was demoted to seventh following a post-race time penalty for causing a collision, which instead promoted Audi’s Daniel Abt into third.